A huge thank you to those of you who passed by recently to welcome me back to blogland I was touched by how many of you came to pay a visit after such a long absence. I wasn’t expecting such a crowd otherwise I would have laid a buffet on and a had a drinks bar ! Well I’m sure you will agree that there’s lots of room for interpretation here and if you visit the other members of the DT at ATCAS you can feast your lovely eyes on their fabulous take on the theme. Both made mainly by my gorgeous Cameo , under my direction of course. On the first the sentiment is printed directly onto acetate and inserted into the frame , the black border is created by Spellbinders Edge-abilities and the base by Spellbinders Card Creat-abilities, well I think that s what it’s called. For the dapper gentleman again Ms Cameo did her thing, including the sentiment which seeing it now here on my blog looks really teeny-weeny and a bit out of proportion . Since Silhouette America haven’t come up with making 3D googly eyes yet I had raid my stash ! On some of the boxes I have placed images both on the front and back which I’m not sure is obvious from the photo’s , a piece of thick vellum has also been attached at the back of the box and when darkness falls I light a candle behind each of them . Of course all made using my Cameo except for the shadow boxes which are made from thick MDF. Sorry about the photo quality but its a bit tricky trying to capture the images with a candle behind ! 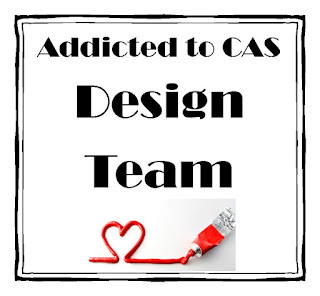 We would love for you to join in the fun again with us at ATCAS, it’s always such a pleasure to see your creations and you do make it hard on our hostess to choose winners each time . Morning Marie how wonderful to see you and your cameo working together again! Two fab cards, love the dapper gent:) stunning shadow boxes they must look wonderful with the light behind them. What a delight to see you back my lovely friend, and with such gorgeous creations as well! I have dropped you an email sugar when you can find time to reply. Oh girl, how we’ve missed you! Talk about coming back with a bang……….. your cards are both beautiful and humourous and your shadow boxes are simply stunning. Fantastic cards and the Dapper man is such fun. The light boxes are awesome with those super silhouettes. Love the mustache card! 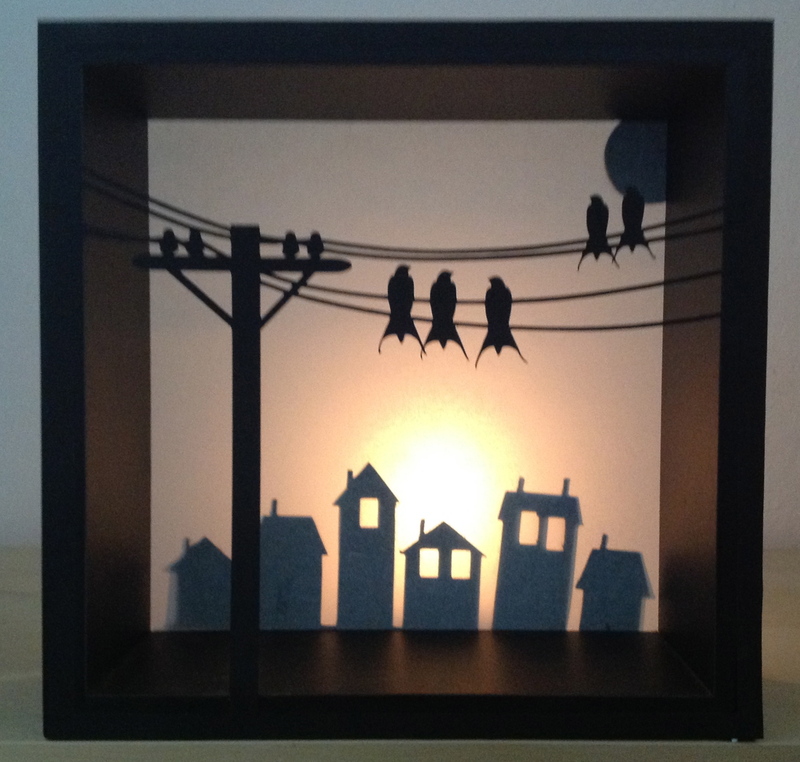 Too fun — your shadow boxes are amazing! What can I say, amazing originality as always, love those cards and the light boxes are wonderful, what a great idea too. So glad to have you back to see these wonderful projects. Αλλά η δεύτερη κάρτα μου έκλεψε την καρδιά!!! Τέλεια!!! Great projects! I especially love the transparent man. How clever! Hi Marie. 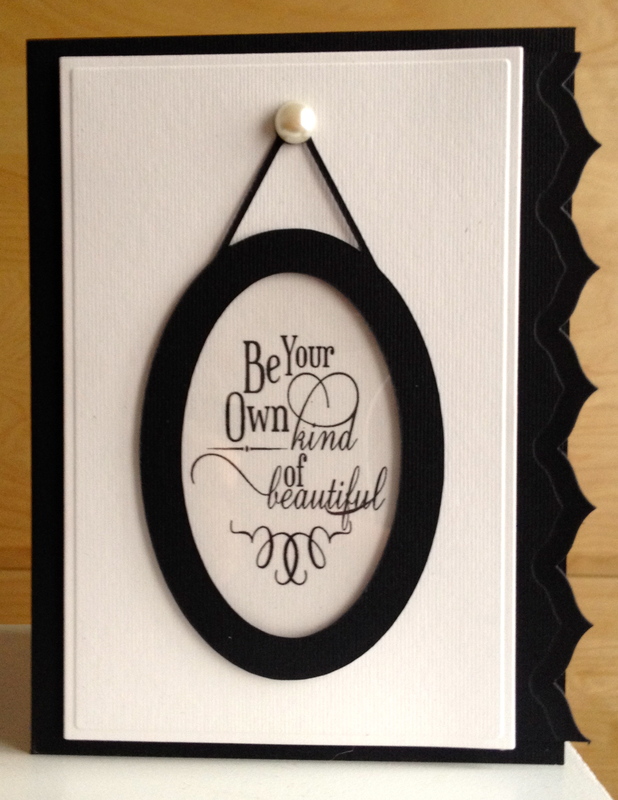 First of all … LOVE your first card – such a wonderful sentiment and perfect to frame as a mirror. Your second card is adorable and so creative – you nailed this code word! These are fantastic creations. Especially love the second one. wow. the cards are simply wonderful but those boxes are A-MAZE-ING! 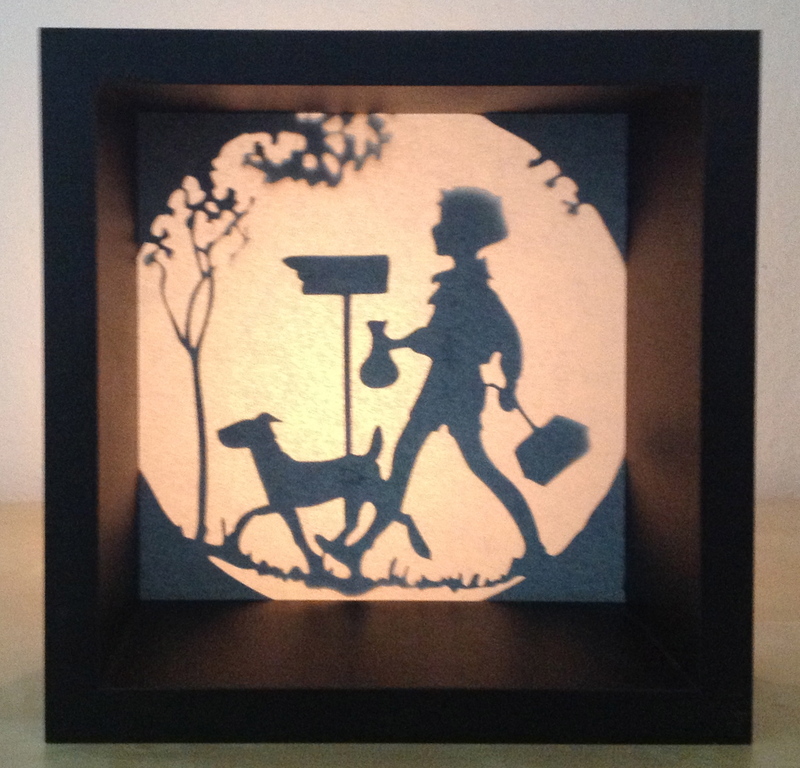 What a wonderful post, love that fab monocle design and those shadow boxes…. what can I say… incredible! Πόσο μου έλειψε η υπέροχη δουλειά σου!!!!!!!!!!!!!!! Ελπίζω τώρα να σε βλέπουμε συχνότερα!!!!!!!!!!! I got here because of a comment you made on Darnell’s blog. Any way I’m happy I came. I love black and white so your cards are eye candy. 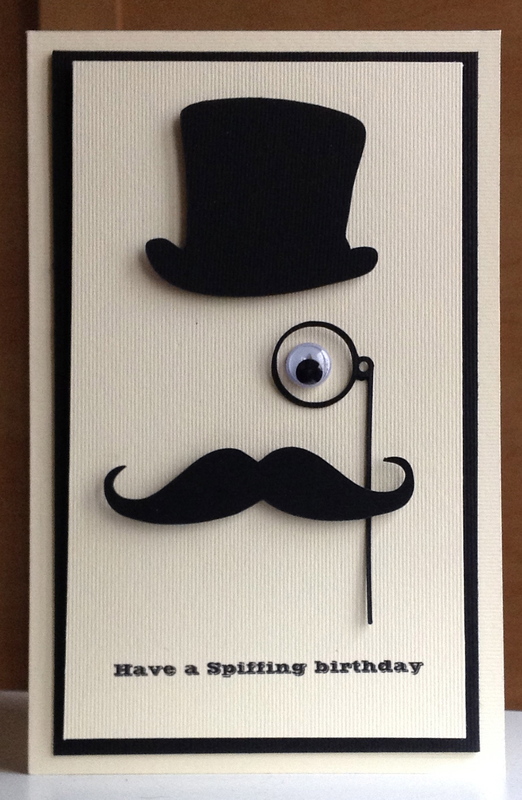 I’m am so loving the the top hat, mustache and bi focal card…spiffy. 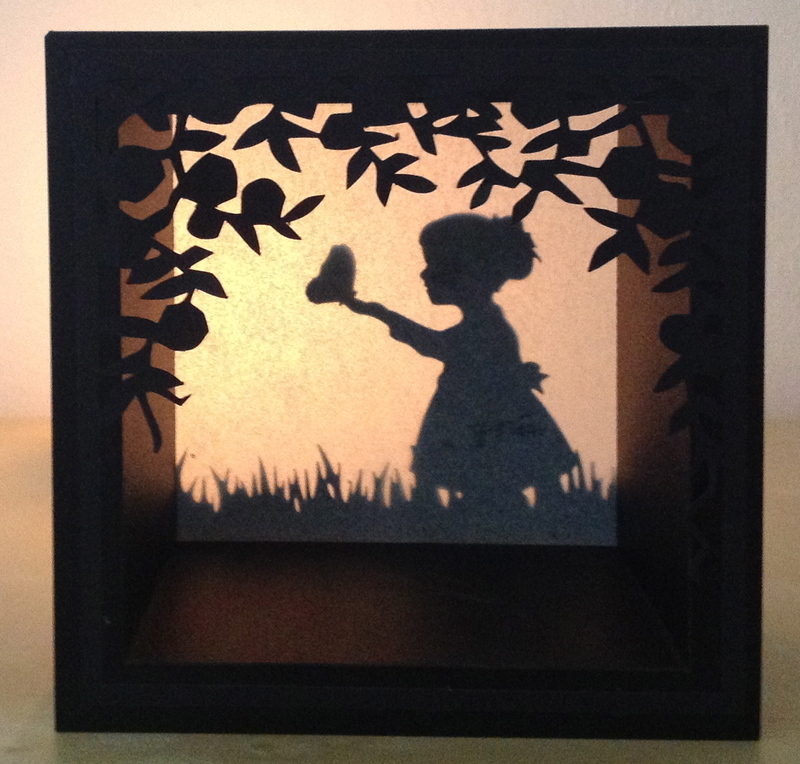 The shadow boxes are very charming. Hi Marie, lovely to see these cards and shadow boxes, they look a fabulous with a candle behind them. 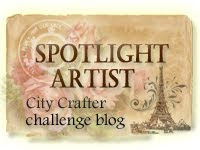 Thanks for stopping by my blog and leaving a comment, great to see you back. 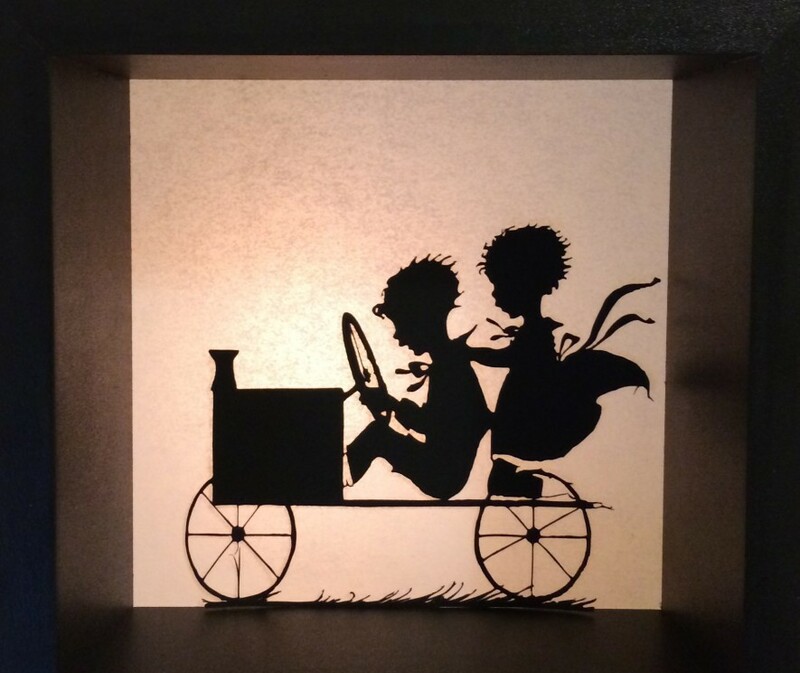 Fabulous cards Marie & LOVE your shadow boxes! Two absolutely brilliant cards for the challenge, the second is so very clever and unusual. 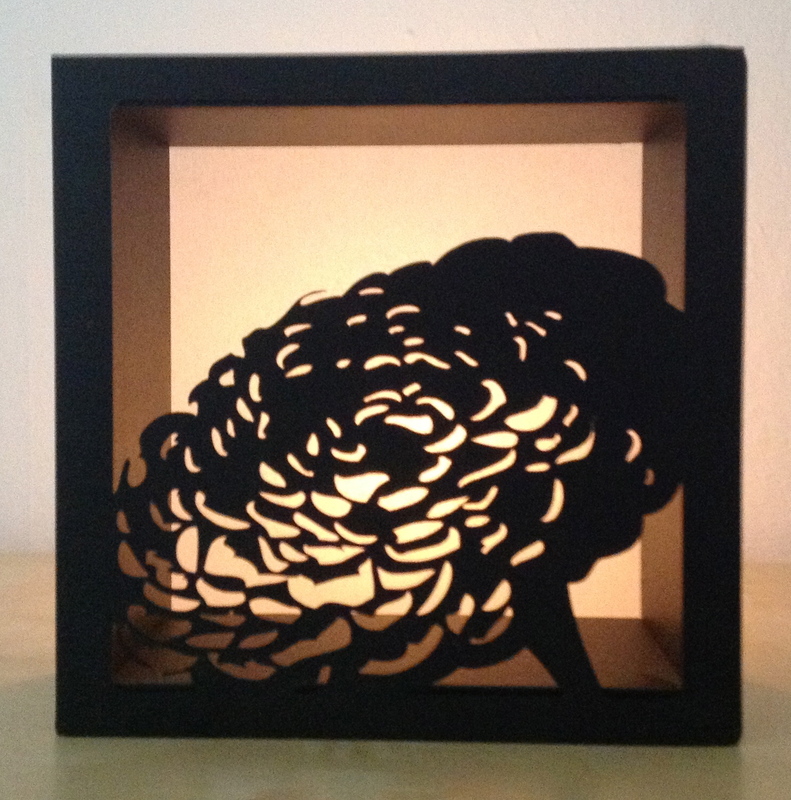 Light boxes look stunning especially the flower. 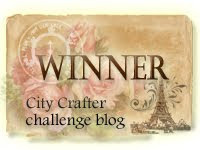 Hi Marie – great to have you back in blogland, and what fabulous cards you have made for the Transparent challenge – totally unique and spiffing dahling! 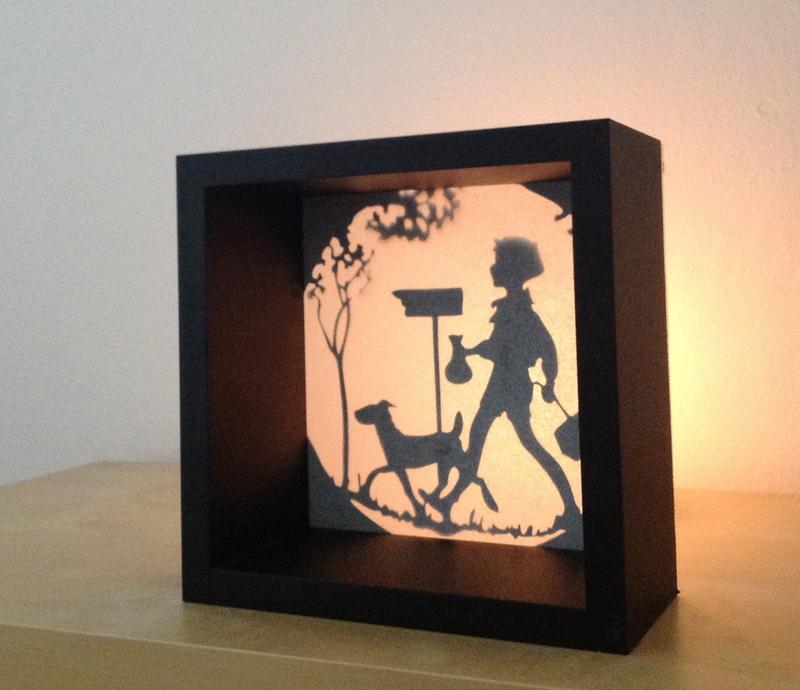 Love the light boxes too – they are awesome! Wow! What amazing creations!!!!!!!!!!!!! Love all!!!!!!!!!!!!!!!!!!!!!! Just a moment, I need to pick up my jaw from the floor…. Marie, I am speechless!!! Such awesome-awesome-awesome creations!!!! We have missed you sooooooo much! So glad to have you back and thank you so much for the amazing inspiration!!!! I LOOOOOOOOOVE them! 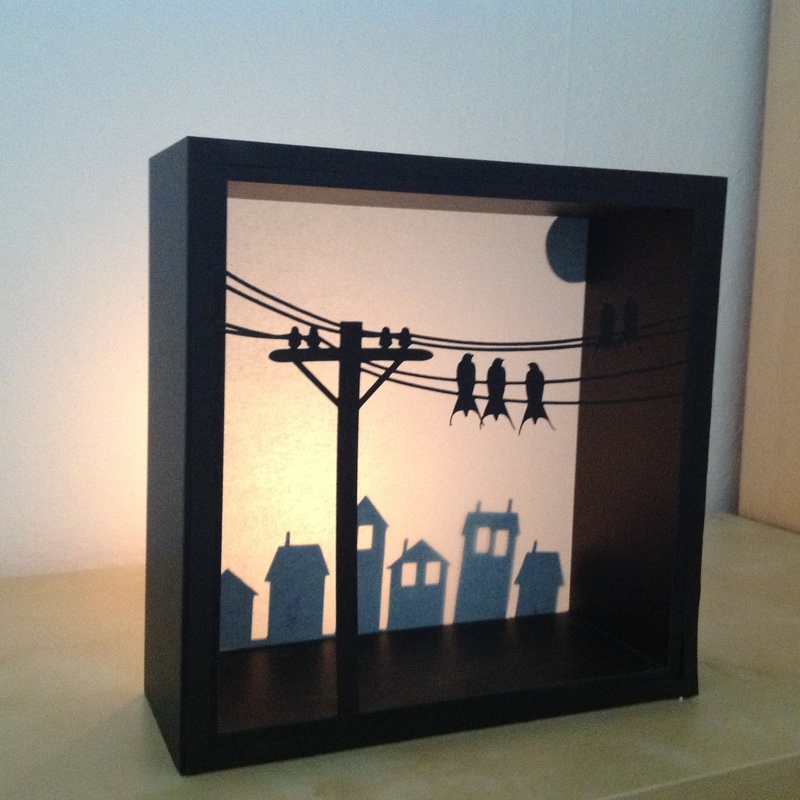 Especcialy the one with the Mister and the Mustache…And the shadow boxes…are awesome!~ Thanks for the inspiration! Your cards are gorgeous Marie, I love the simplicity of the cards. Hope this finds you in great health!!! Wow! all beautiful creations, can’t choose a favourite. What a fabulous collection, I love the ‘Spiffing’ card and the shadow boxes are lovely. Hi Marie, so glad to see you back. 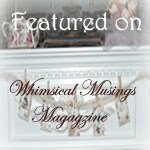 I’ve been missing on and off for a while myself and wondered if I’d ever blog again! Your post is fantastic! What a display of fantastic, original pieces of work! I love the way your creative mind works!! Wow, you made many beautiful transparent creations – wowzes! Hello! 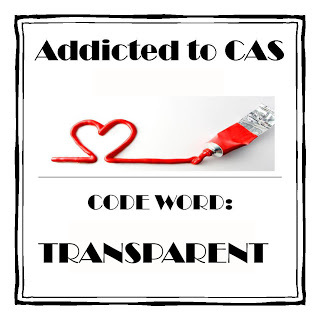 I came by your blog to see your wonderful CAS cards, and then I see these amazing shadow boxes!! Lucky me!!! Gorgeous ideas, thanks so much for sharing! Please can you tell me where you got the birds file form. Lovely work. Your shadow boxes are wonderful, and I love the fun of the “spiffing birthday” card. TFS.